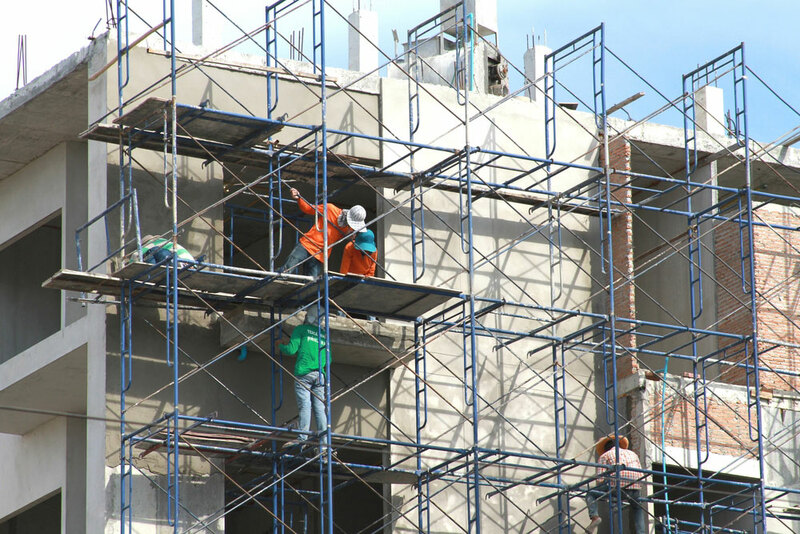 Scaffolding accidents are one of the leading causes of construction-related injuries and death. These accidents are commonly caused by structural malfunction, collapses, falls and being hit by falling objects. 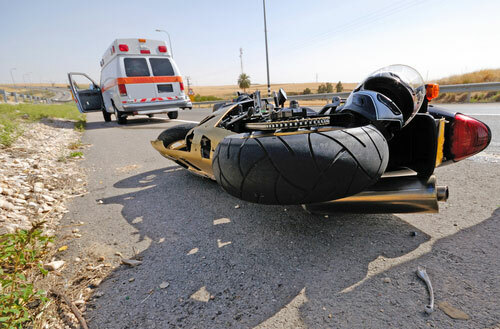 Motorcycle accidents can result in serious injury or death. This is due to the fact that motorcyclists have far less protection than people who are in cars and trucks. To improve safety, it is important that motorcyclists understand the common causes of motorcycle accidents. A car driver will do everything possible to avoid getting into an accident. However, in certain situations, avoiding car accidents can be impossible, and it happens to most people at one time or another. 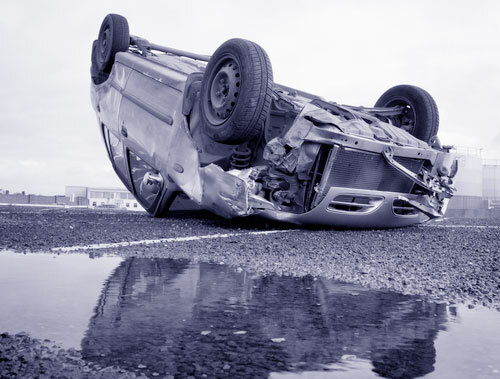 There are many situations when car accidents could have been prevented, if people just did the things they were supposed to do when they were behind the wheel.